KUALA LUMPUR, Dec 5 2018 : Malaysian police filed fresh criminal charges and issued arrest warrants for fugitive financier Low Taek Jho and four others wanted in connection with a multi-billion-dollar scandal at state fund 1MDB, officials said today. 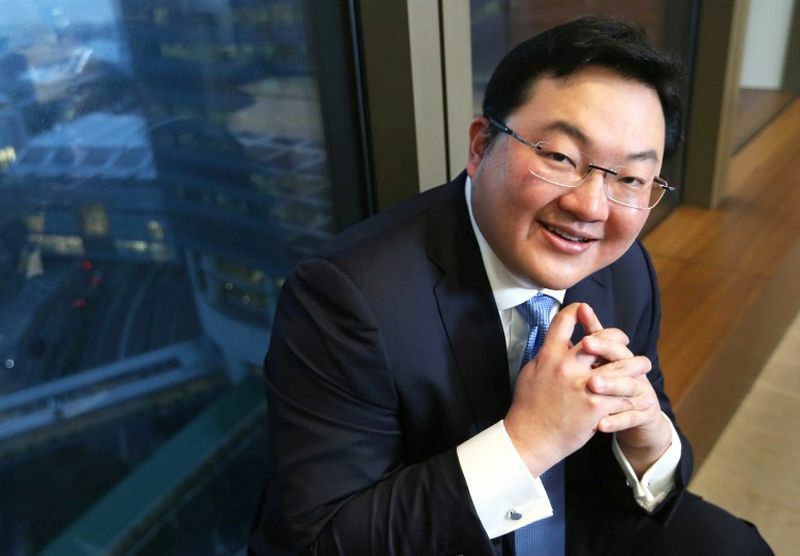 Low, popularly known as Jho Low, has been identified by Malaysian and U.S. investigators as a central figure in the alleged theft of about $4.5 billion from 1Malaysia Development Berhad (1MDB). Low, whose whereabouts is not known, has denied any wrongdoing through a spokesman. Last month, U.S. prosecutors charged Low and two former Goldman Sachs bankers with conspiracy to launder 1MDB money and conspiracy to violate the Foreign Corrupt Practices Act. Yesterday, Low and four others were charged with 13 money laundering and criminal breach of trust offences involving losses of 1MDB funds totaling $1.17 billion or 4.2 billion ringgit, based on foreign exchange rates at the time of the offense, Malaysian police chief Mohamad Fuzi Harun said in a statement. 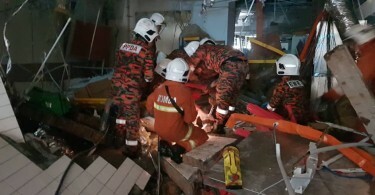 “If they are found to be in any other country, police and the Attorney General’s Chambers will take action to request their extradition so that they can be brought back to Malaysia to face charges in court,” he said. 1MDB was founded by former Malaysian premier Najib Razak in 2009 and is the subject of money-laundering probes in at least six countries, including the United States, Switzerland and Singapore. Najib was ousted in a general election in May by Prime Minister Mahathir Mohamad, who reopened investigations into 1MDB and Najib’s involvement at the fund. Low was charged with five counts of money laundering involving transfers totaling $1.03 billion into a Swiss bank account between Sept 30, 2009 and Oct 25, 2011. Along with his aide, Eric Tan Kim Loong, Low faces two more money laundering charges for receiving $126 million in a Singapore-based bank account, Mohamad Fuzi said. A spokesman for Low said the latest charges were a continuation of “trial-by-media”. “As has been previously stated, Mr. Low will not submit to any jurisdiction where guilt has been predetermined by politics and there is no independent legal process,” the spokesman said in a statement. Also charged were 1MDB’s former general counsel Jasmine Loo Ai Swan, its former business development director Casey Tang Keng Chee, and former finance executive director Terence Geh Choh Heng. Loo and Tan have also been named as key figures in U.S. civil lawsuits seeking to seize more than $1.7 billion in assets allegedly bought with stolen 1MDB funds. Government seeks Jho Low's return via "private efforts"